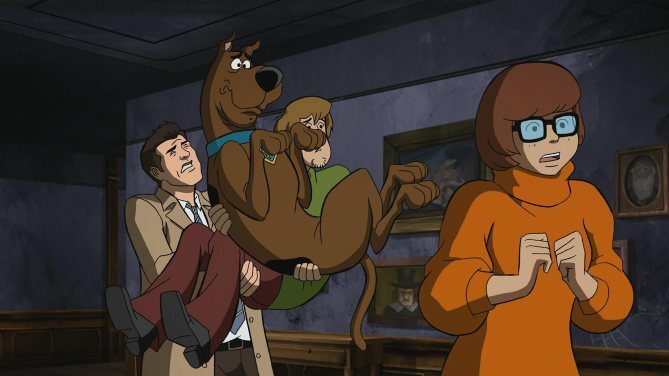 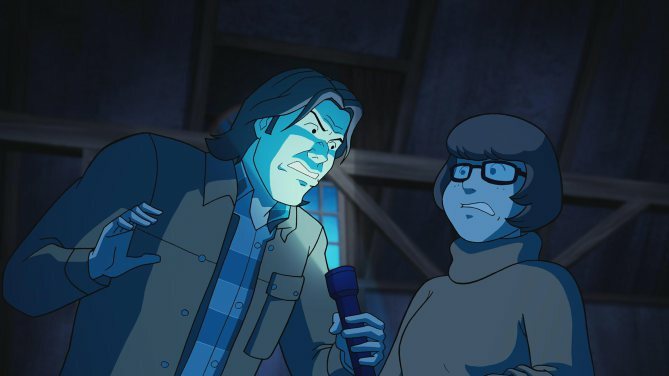 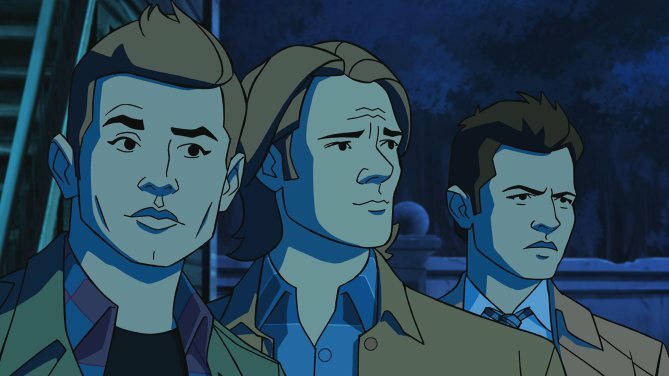 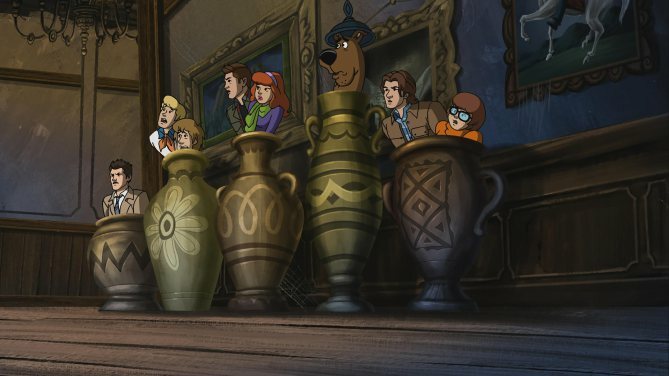 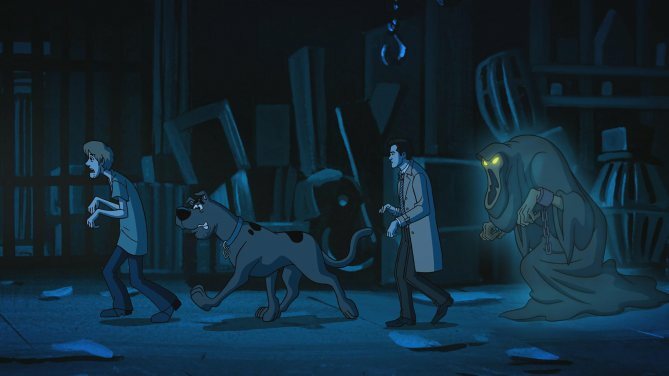 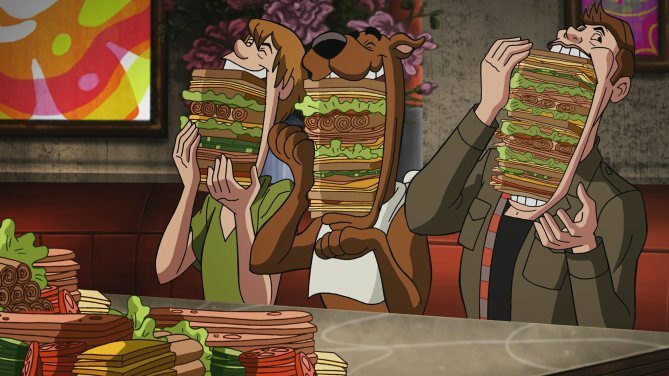 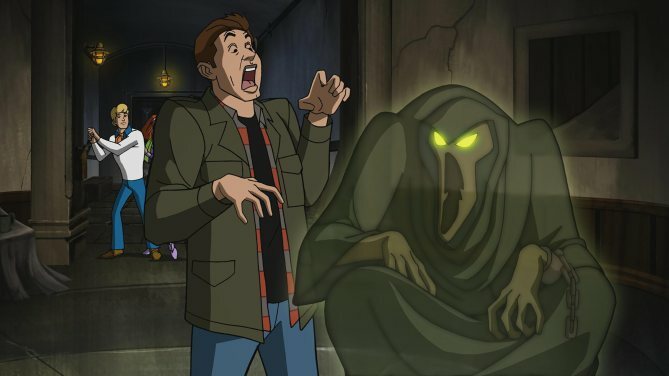 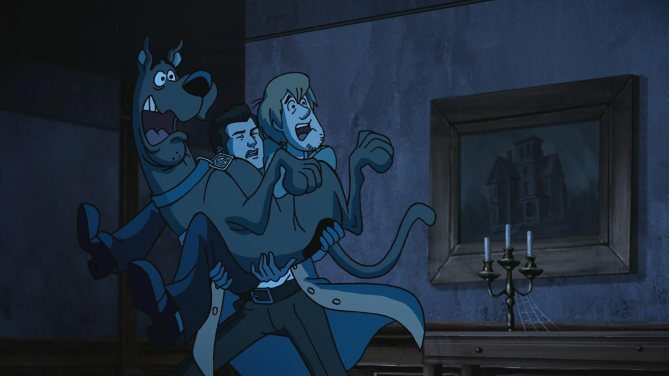 New Supernatural Featurette Takes Us Behind The Scenes Of "Scoobynatural"
In a matter of days, we’ll all bear witness to one of the most ambitious and deliciously absurd crossovers to ever grace airwaves when Supernatural’s highly anticipated mashup with Scooby-Doo finally arrives. 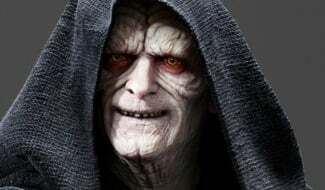 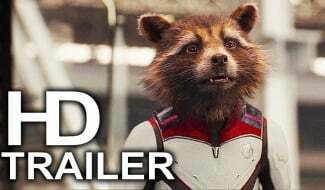 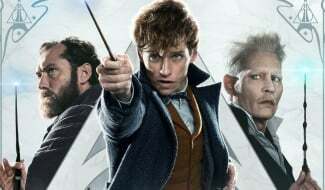 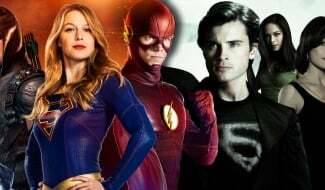 And while both franchises are quite tonally different, you have to admit that having them join forces is such a no-brainer. 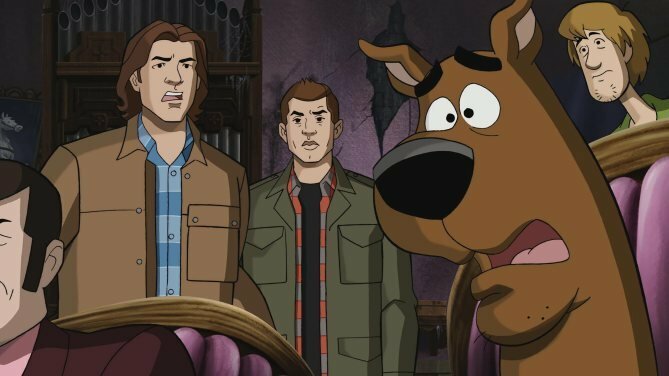 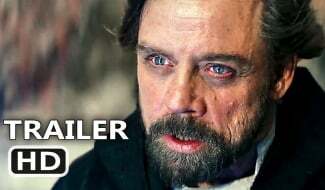 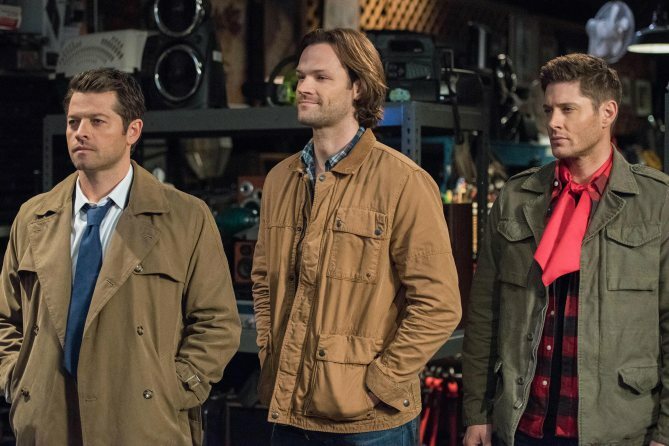 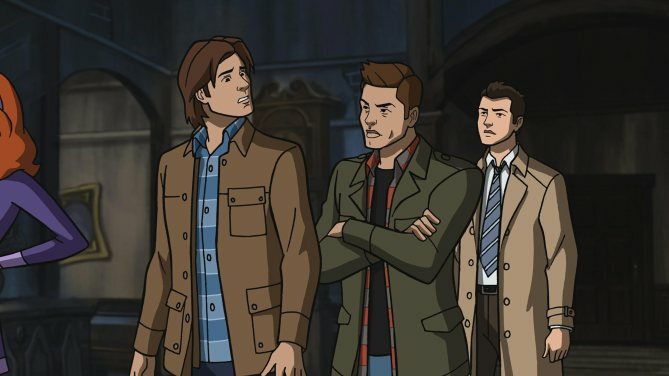 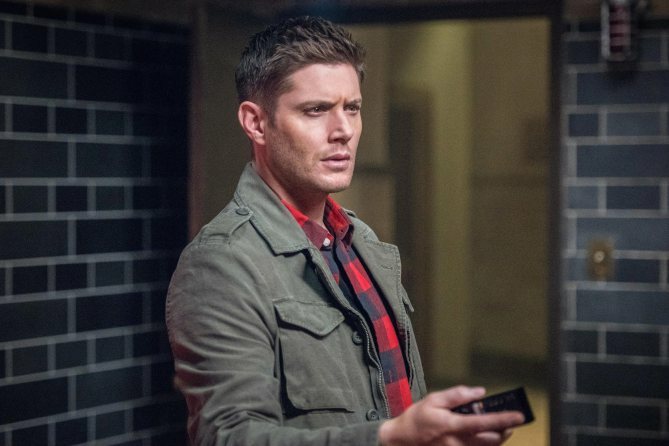 To get us even more hyped, the network has now released a new featurette (seen above) taking us behind the scenes of “Scoobynatural.” In it, principal cast members such as Jared Padalecki (Sam Winchester), Jensen Ackles (Dean Winchester) and Misha Collins (Castiel) tell us what an honor it was to work on this project, and how it seems like a lifelong dream realized. 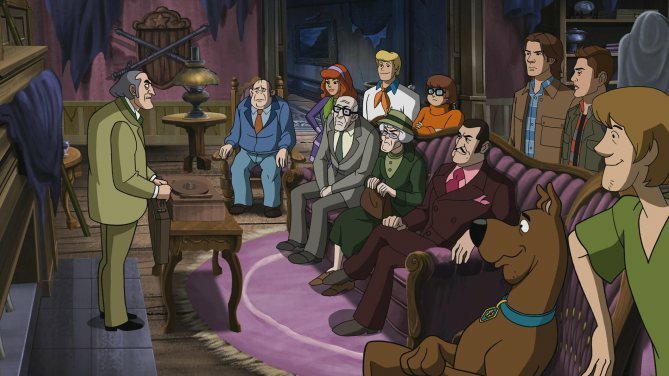 Like many of us, they too were fans of the animated series growing up. 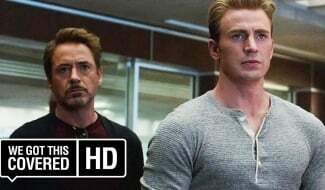 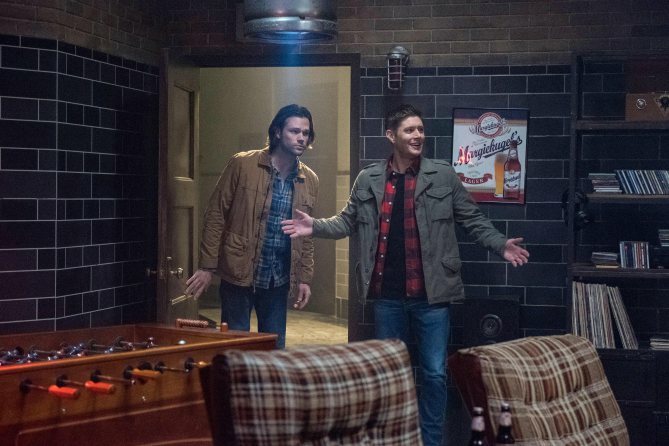 Also of note is showrunners Andrew Dabb and Robert Singer letting us know how the juxtaposition of the respective characters is played to the fullest, as do some of the other talented people who worked on the episode in question. 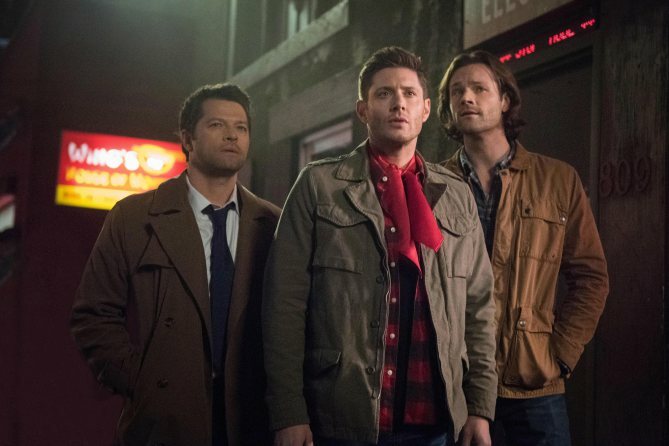 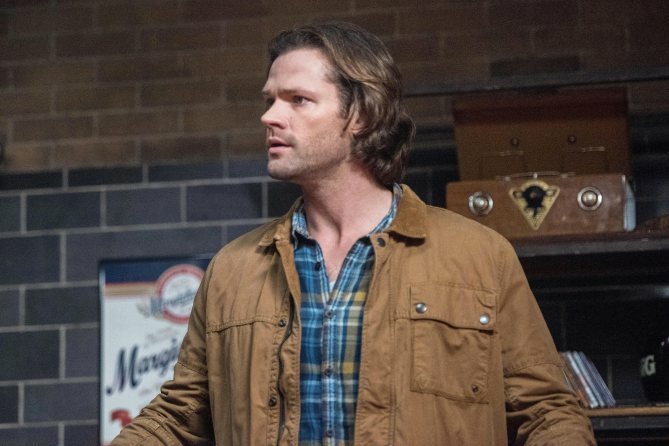 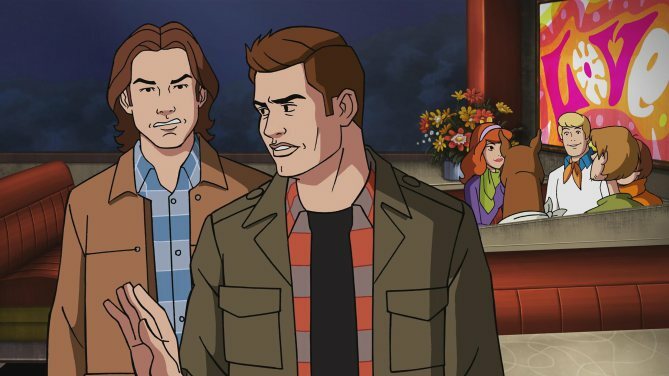 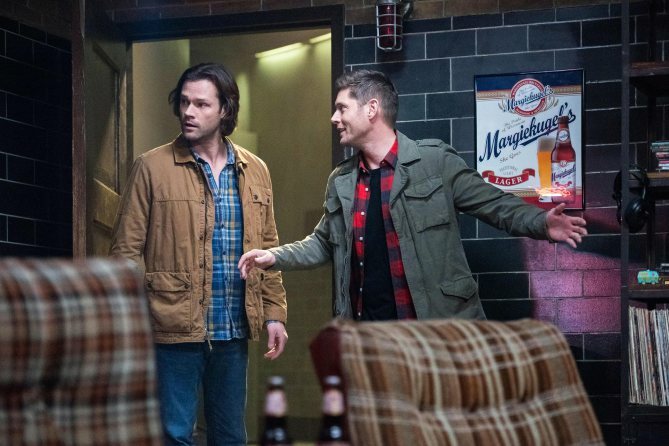 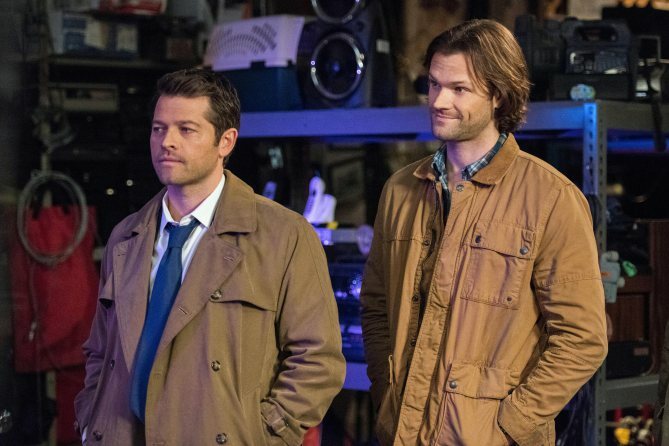 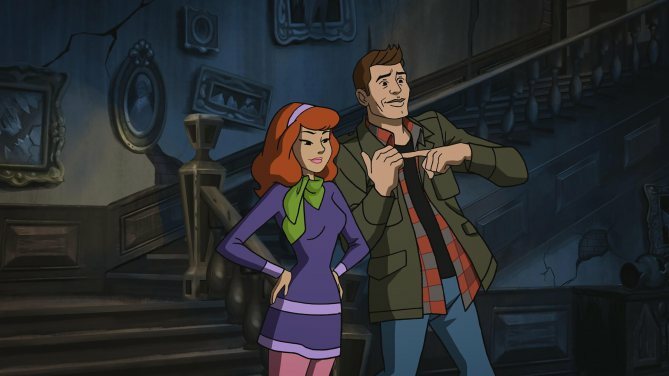 Actually, it seems kind of natural that the innocence of the Scooby gang be addressed when Sam and Dean themselves have seen so much authentic horror firsthand, as opposed to crazy schemes cooked up by corrupt real estate developers wearing costumes. 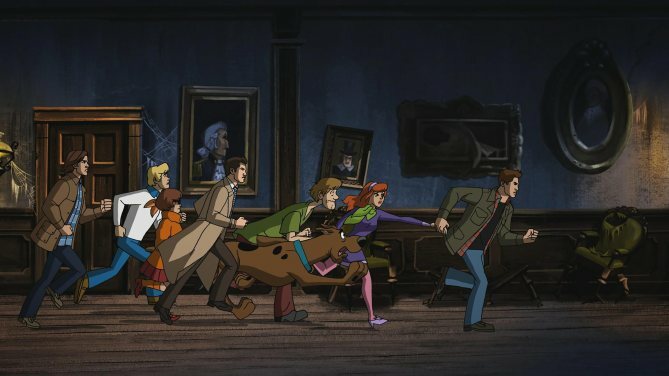 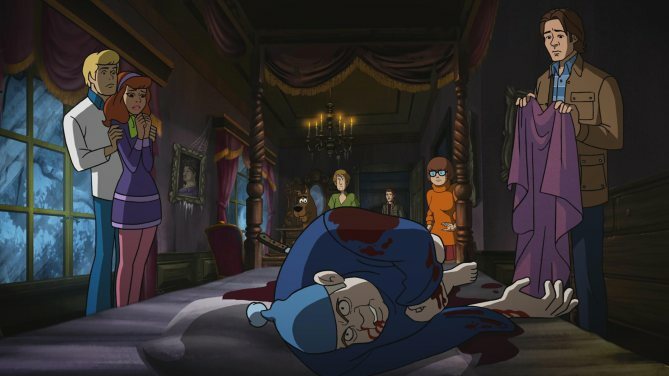 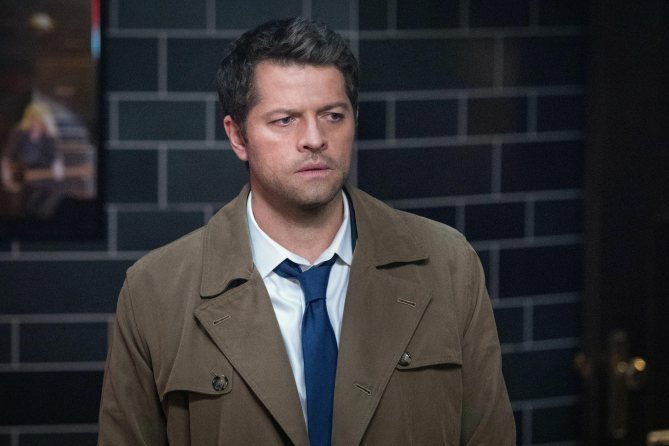 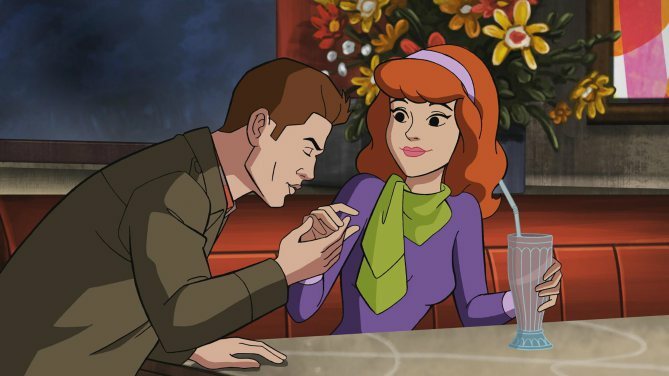 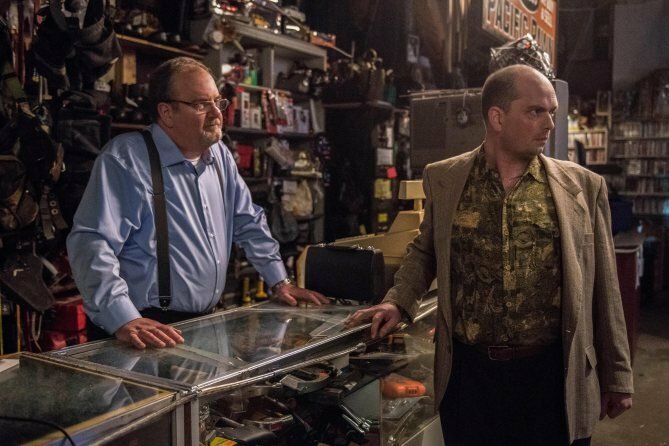 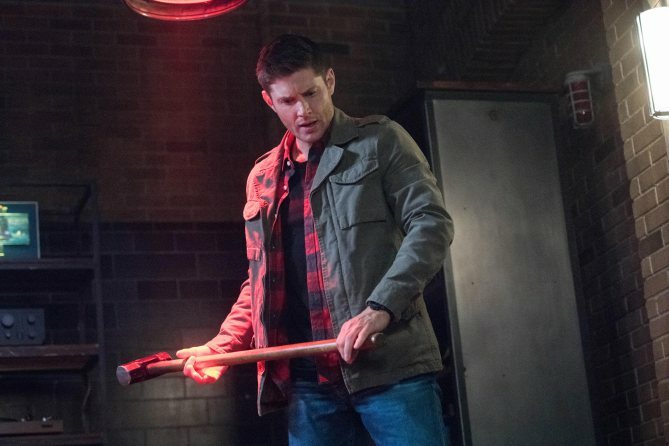 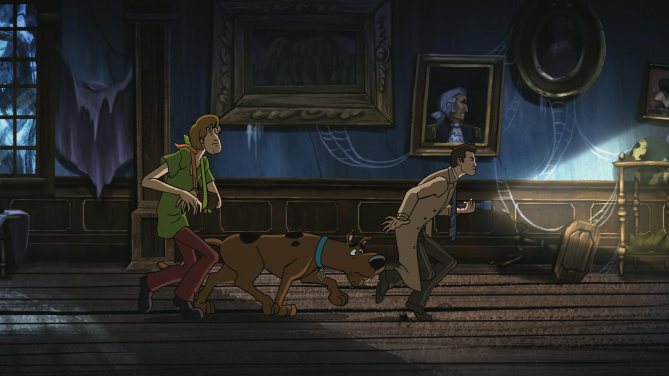 Of course, we’ll keep you posted if any additional news regarding “Scoobynatural” breaks, but be sure to tune in to Supernatural on Thursday, March 29 on The CW to see what kind of hijinks transpire.